October is National Manufacturing Month and also National Employee Ownership Month. 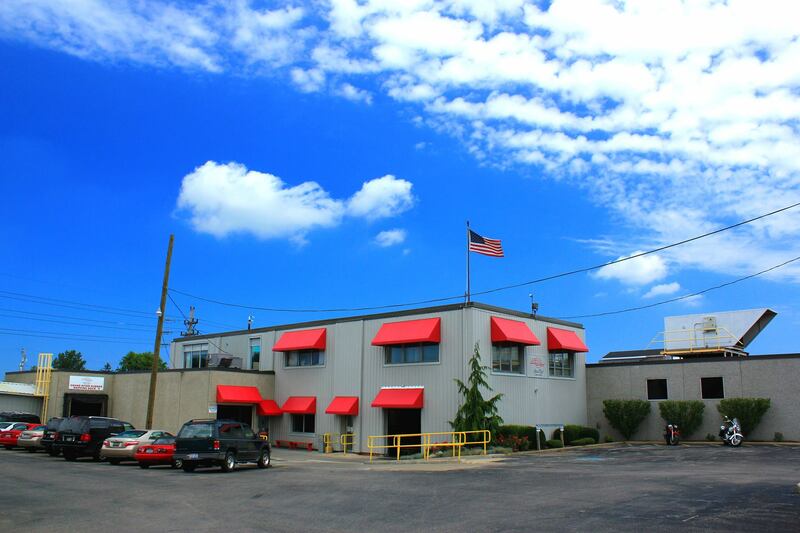 Grand River Rubber & Plastics is a proud 100% employee-owned manufacturing company. Employee ownership is an integral part of our DNA. 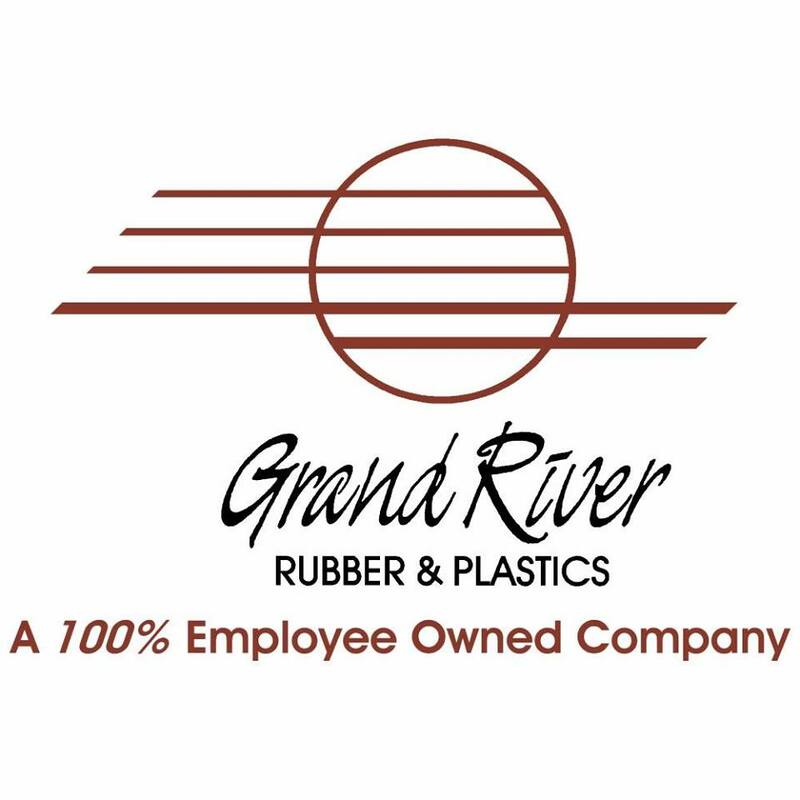 Throughout the month of October, we will be interviewing our employee owners about working at Grand River Rubber and what employee ownership means to them. Grand River Rubber & Plastics recently broke ground on a 11,500 square foot manufacturing space expansion. The addition will be primarily used for Grand River's Drum & Pail production line and will be combination of manufacturing space and raw and finished goods storage. 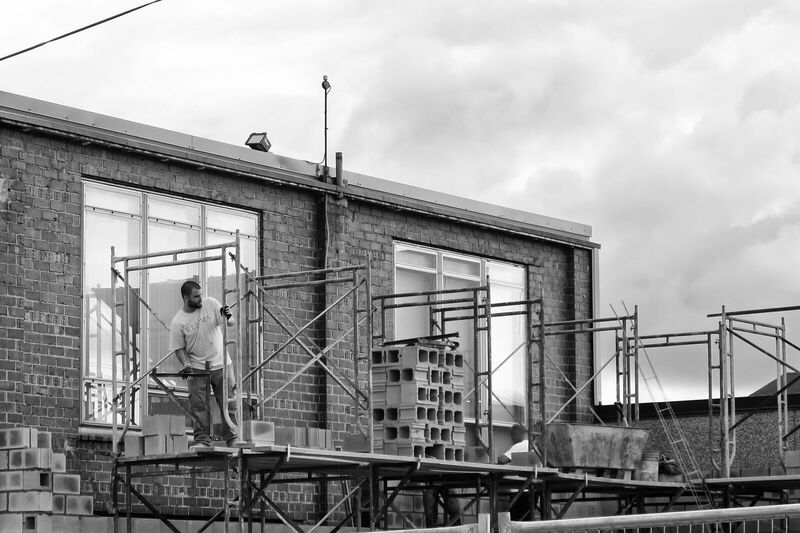 The addition will also create a second story office space that will provide future expansion. 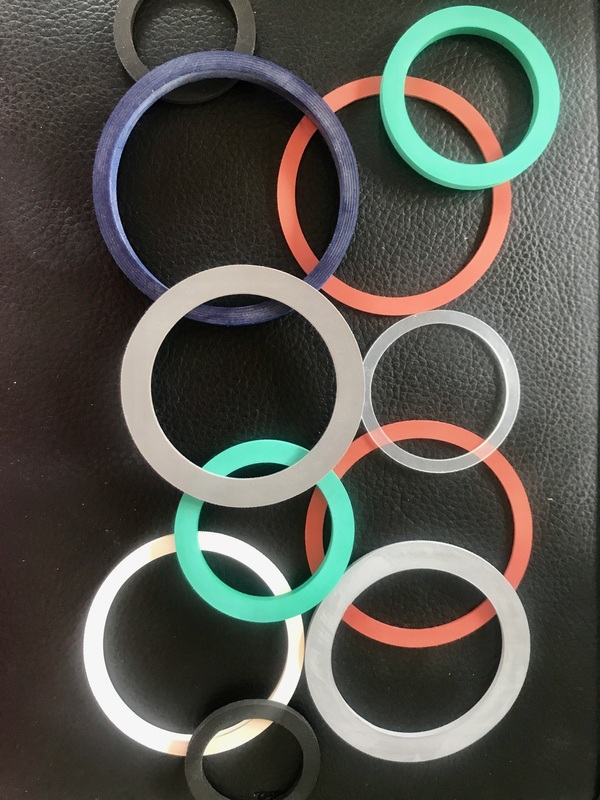 Lathe cut gaskets vs. O-rings—One in the same or wildly different? 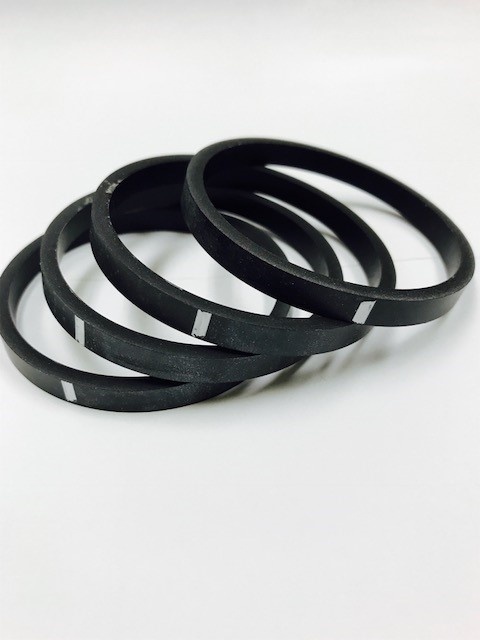 A common misunderstanding we hear from our customers is asking for O-rings when they really require lathe cut gaskets. Many times, our manufacturing clients believe that O-rings and lathe cut gaskets are the same. 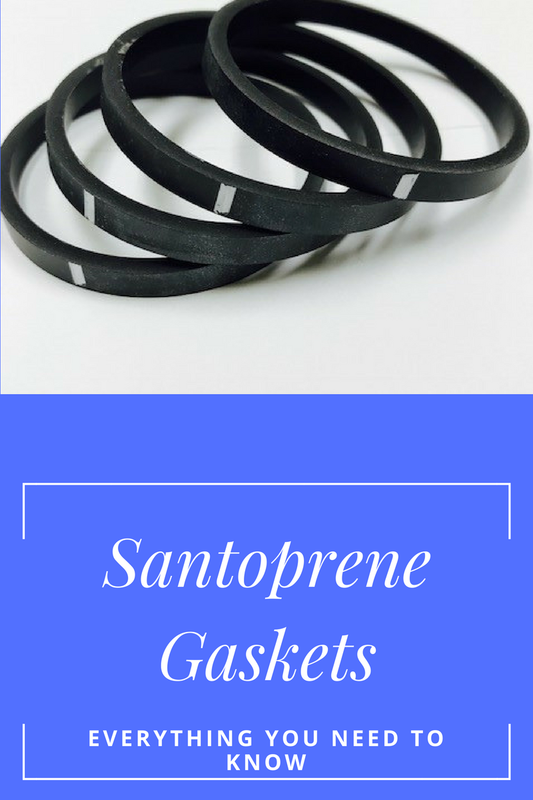 Below, learn the main differences between lathe cut gaskets and O-rings and discover why lathe cut gaskets are favorable in many applications. 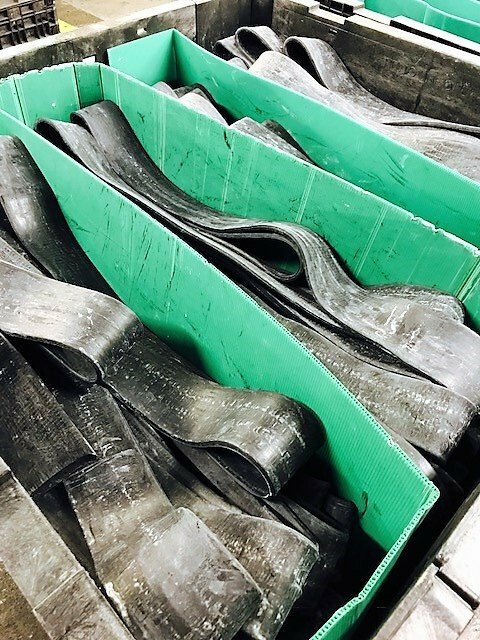 Grand River Rubber is proud to be the only lathe cut gasket manufacturer recognized on the Interstate Milk Shippers (IMS) Certified Manufacturers List of Single Service products. IMS was established by the U.S. Food & Drug Administration to ensure manufacturers and milk shippers are in compliance with the FDA and U.S. Public Health Service (USPHS) guidelines. The Single Service Products list specifically classifies companies who manufacturer single-service containers and closures for milk and milk products.